What is your absolute favourite winter activity? Maybe you’re one of those people who like to huddle under a blanket till spring. Or, perhaps sit in front of a fire with a cup of mulled wine in one hand and a good book in the other. But if you are an outdoorsy kind of person, skiing must be high on your winter activities list. And what’s not to like about skiing? The speed is exhilarating; it’s just you, the mountain, the wind in your ears and the soft sound the skis make against the snow. You are right there, living in that very moment as skiing doesn’t allow your mind to wander. And let’s not forget the views. Few vistas are more beautiful than the ones a mountain top has to offer. Words like breathtaking and peaceful come to mind. Someone once told me that skiing is like meditating. It is about finding and maintaining the perfect balance between your body, your skis and the ever changing conditions from the slope. That is so true! But what if you combine skiing, the company of good friends, great music, tasty food, plenty of drinks and a party atmosphere? You get a ski festival. 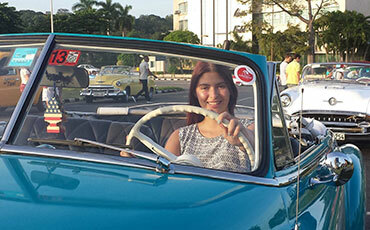 It’s a great opportunity to meet like-minded people with the same passions as you. Plus, what could be better than a cup of mulled wine (or whatever beverage you prefer) while listening and dancing to good music, all of this after a day of skiing. 4. Fourth question enquires about the activities that you want and what level of skiing you have as well as what other winter sports you may want (here you can choose between beginner-friendly skiing; challenging slopes; snow sports, jumps and tobogganing or mention that you are not interested in any winter sports or activities and you are just there for the festival). 5. The final question asks you about the most important feature of a festival for you (there are 5 options here: party atmosphere, great music, skiing for all levels, plenty of snow or budget holiday). It is actually quite fun to search for the perfect ski festival, it’s like a quiz (I love quizzes) so I had a go. Needless to say, the result I got sounded so good that it convinced me to go dust off my ski gear and go on a shopping spree for some new overalls. This is what I chose for each question: I would like to go to a ski festival in Europe where I can listen to pop and rock music. My budget is up to £1500 for accommodation, tickets and passes. I am not an experienced skier, so I opted for beginner-friendly skiing. And, finally, since we are talking about a festival, the party atmosphere is quite an important feature for me. The result that I got is… drum roll… Rock the Pistes in Portes du Soleil, at the border of France and Switzerland. This radical music festival has been building quite a reputation, this year being its 9th edition. In 2019 it will take place from March 17th to 23rd, every day from 1PM. The festival is spread on the entire ski area with artists playing on specially constructed stages hosted by various resorts. So, in order to see them, you literally have to ski from gig to gig, thus having the opportunity to explore the entire area. In addition to the big concerts, there are also quite a few apres-ski gigs and a two-day ski treasure hunt. How exciting is that! This year there will be 5 concerts on the pistes from 1:30PM and no less than 74 concerts all around the resorts, so I hope your stamina levels are high, as the party will go on late into the night. The good news is that you only have to pay for the lift pass to get access to the festival which pretty much means that it’s free. There is plenty of accommodation to be found in the area, from luxurious hotels to cozy apartments, prices ranging from 60 euros per night to 1000 euros. However, this year there are more than 25.000 people expected to attend, so make sure you book your lodging as soon as possible. My trusted partner on finding accommodation on is Booking.com, so you might want to check out their choices for cosy chalets and spa hotels. While you are doing your festival checklist make sure you’ve got all the gear you need. Even though it’s March, make no mistake, it’s really cold. 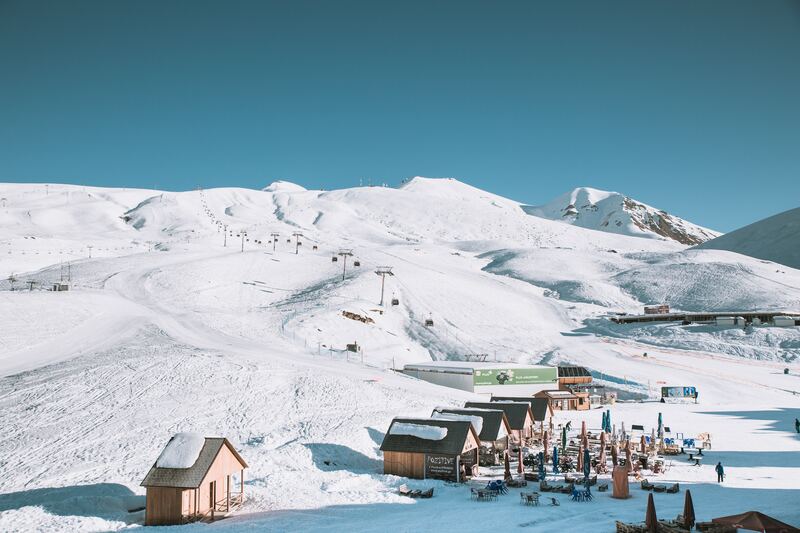 For the outdoors, you should pack your ski jacket and trousers, a few pairs of ski socks, gloves, neck warmer, beanie, outdoor boots, jumpers, ski goggles, sunglasses and 2 things that are frequently overlooked: sunscreen and lip balm (yes, there’s a real danger of getting sunburnt). There will be many events indoors so make sure you have some fancy clothes in addition to regular indoors clothes (jeans, trousers, long sleeves tops etc). Although most lodgings will offer some toiletries, make sure you pack your own just in case. Also, make a check list with the things that are most likely to be forgotten like headphones, phone, chargers, camera, travel plug adapter, cards, all the travel documents, book, medication etc. It’s better to be organized and make sure you’ve got everything you need rather than getting that nasty feeling that you’ve forgotten something. Like any journey, it can be full of the unexpected so ensuring that you’re covered is a good idea. 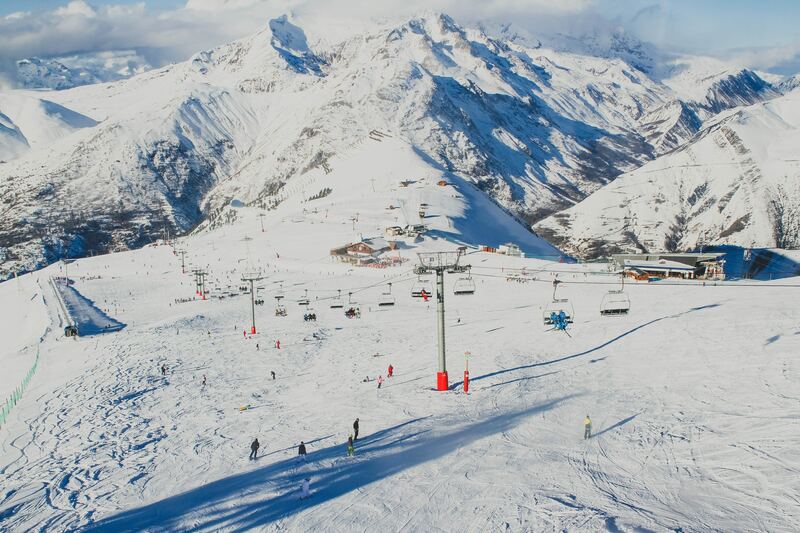 After you’ve chosen your perfect ski festival on Admiral, take a look at their travel insurance. They have a specific Winter Sports add-on that you may find useful. They’ll cover things like lost or stolen luggage and ski equipment, delays caused by an avalanche as well as medical treatment costs. All of these at affordable prices for you to have a care-free vacation. I use Admiral for my car insurance and so far I’ve had a great experience with them. They even called me to go through and explain every coverage in my insurance, to make sure I am covered for what I need, and not pay extra for policies that don’t apply to my car. Whichever ski festival you may choose, be prepared to have an unforgettable and unique experience. A week full of winter sports, a party scene of mountainous proportions that you can share with good friends. Now that’s what I call a recipe for a successful holiday! Did you take the quiz yet? Let me know in the comments what ski festival you was suggested by using the ‘Ski Festival Finder‘! Disclaimer: Please note that this post has been written in collaboration with Admiral Insurance. As always, all comments and opinions in this article are my own. I have never been skiing before. I really need to try it one day. I know my daughter would have a blast: she’s all about being outdoors and would absolutely LOVE going to a ski festival. I used the tool, and I am best suited for Musilac Mont Blanc! 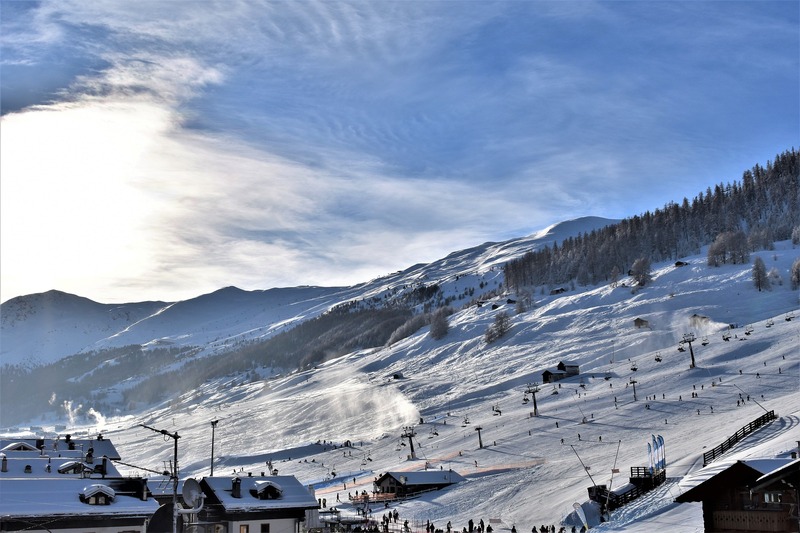 I didn’t even know a Ski Festival actually existed – I feel like I need to go to one for sure! A ski festival sounds like an amazing time. If only I knew how to ski – haha. I know, not very Canadian of me. Am yet to try out skiing but I think it is something I need to consider on my next holiday. 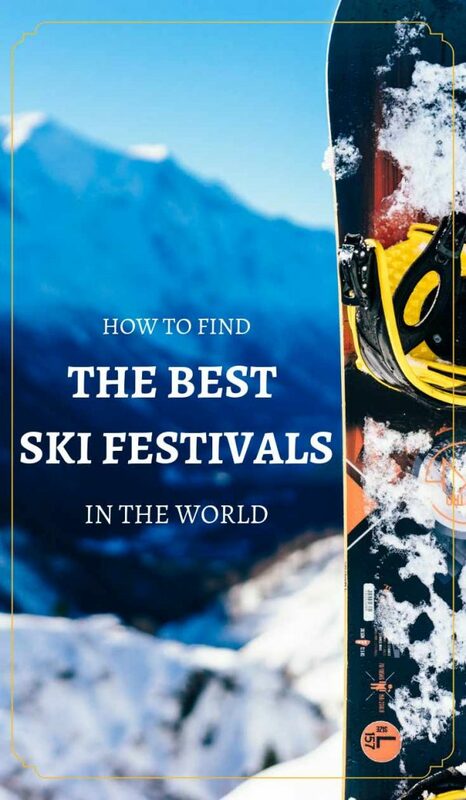 The tool you’ve mentioned can be of great help especially when it comes to finding the best ski festival in any place in the world. I did not know there was such a thing as a ski festival. I love skiing! I have not been in ages, I miss it! I have not been to the slpops in a long time. My winter style is under a blanket with hot coffee. Reading through your post made me wish that I didn’t have a cold weather allergy (not a real thing…I know). I do not ski, but for the right kind of festival, I would trek to a cold location. I would never hit the slopes, but if I could sip some wine in front of a fireplace I might go. I, too, love taking quizzes! I bet my festival would involve food, wine, and staying warm and cozy!!! Oh my! A ski festival would be something I’d want to attend to cheer up moody and long winter days! Definitely, my pick would be Europe! I am yet to go skiing. It is something I am interested in but I have not made an attempt to do it yet. I never knew that ski festivals existed. Believe it or not, I’ve never been skiing. In fact, I’ve only seen snow a couple of times in my whole life. Well this looks fun! I’ve been hiding inside all winter because I have to 2 littles ones at home but once they’re older I would love to do stuff like this! I’d love to attend ski festivals but I am not good at skiing so it’s in my future plans to be a good skier. This is such a neat tool! I used it and got Fiemme Ski Festival in Italy! I’ll take the mulled wine and good book by the fire please 😂 my hubby would love to go snowboarding though ! I looooove winter festivals. We usually go to Quebec City Winter festival, it is amazing. Great read. This seems like such a wonderful tool. I didn’t realize how many ski festivals are available out there, this really helps narrow down the selection process and searching. Thanks for sharing! I got The Ski Week- Japan. I would love to visit there. I’ve only ever been sking once so I think it would be a great match! a winter trip would be so perfect right now. I’ve been wanting to take one since forever and never get around to do it. I tried using the tool and I got a lot of results for what I wanted though. I’t s avery thorough yet quick little tool! I really liked it! OMG I thing skiing is something that I’m not sure will partake because I am not a fan of cold season. But the adventure it will give is fantastic! Will share your guide to my friend who loves skiing like Paris Hilton! My favourite winter activity is definitely sitting in front of the fire with a hot drink and a good book but I do like skiing too. My result was that I was a tough one to match for so they suggested a few, haha! Rise Festival was the top suggestion though. Great post !! I love skiing! This really narrows down the selections! My favorite climate season is Winter. In this time, I wish to sleep under blanket. But on going through your post made me that wish to go for skiing. Wow these all sound so fun. I’ve skied since I was about 5 years old, and still love it. Going to something like this would be a blast! We love skiing in US- we go to Deer Valley in Utah a few times a year. We are already planning our next trip there. I recently went back to skiing after years off the slope. Would love to head to skiing festival. Wow, that sounds like a great tool. I have never visited a ski festival before, infact have never done skiing before. We hardly get snow in this part of the world. But will definitely do it someday! Not sure I can wrap my head around skiing but I love seeing people ski. 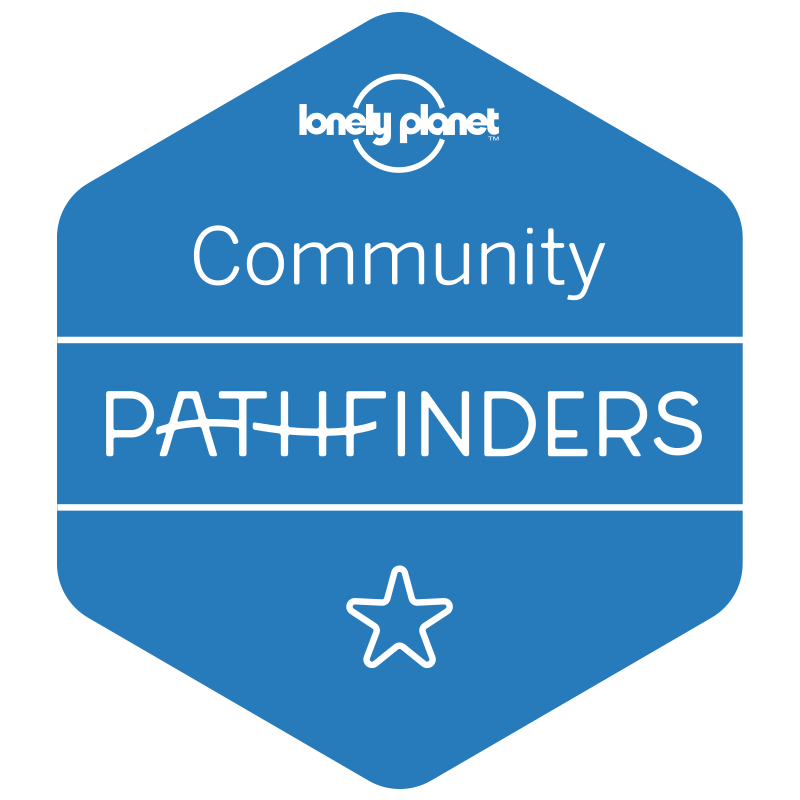 It’s good there is an app like Ski Festival Finder that connects ski lovers to what they love to do. So thoughtful. These photos are beautiful. I have never been skiing before but i would love to one day. Thanks for sharing!